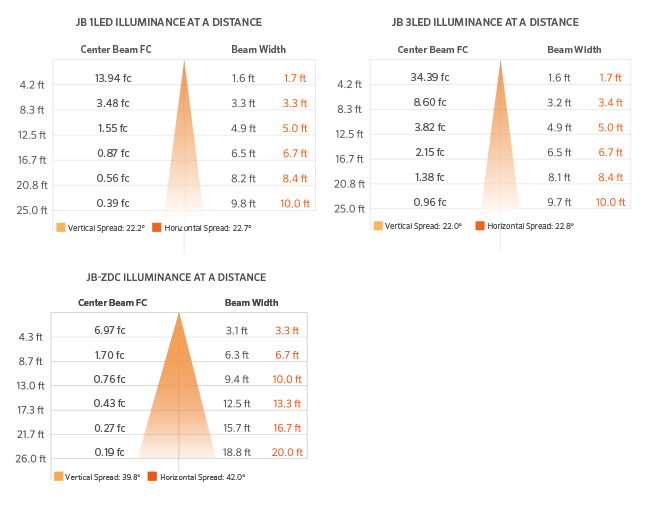 Advantages of LEDWhy choose FX Luminaire integrated LED lighting? About FX LuminaireWhen the effect, control, longevity, and simplicity are important factors, FX Luminaire is the best option. 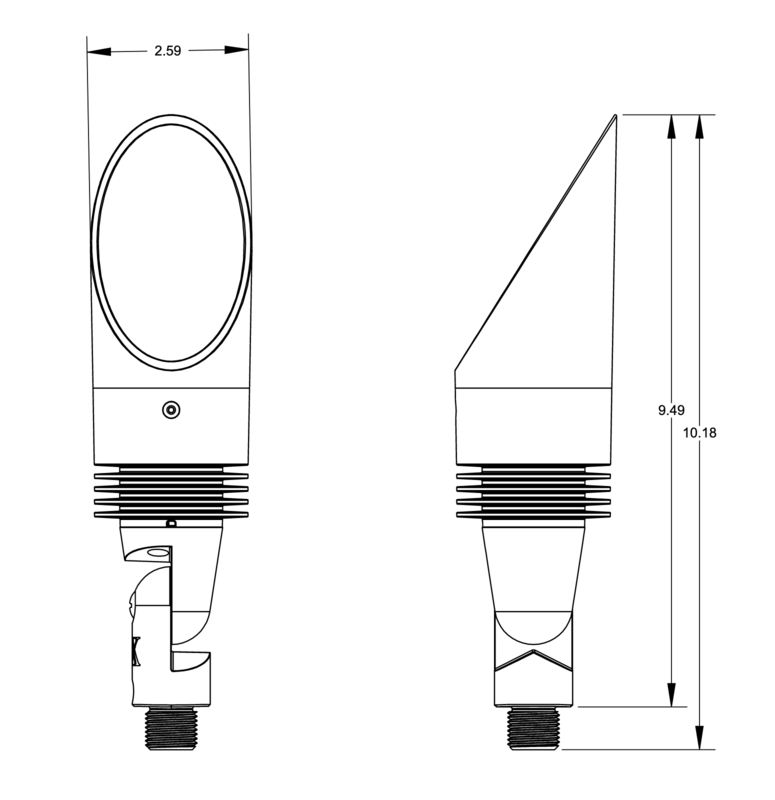 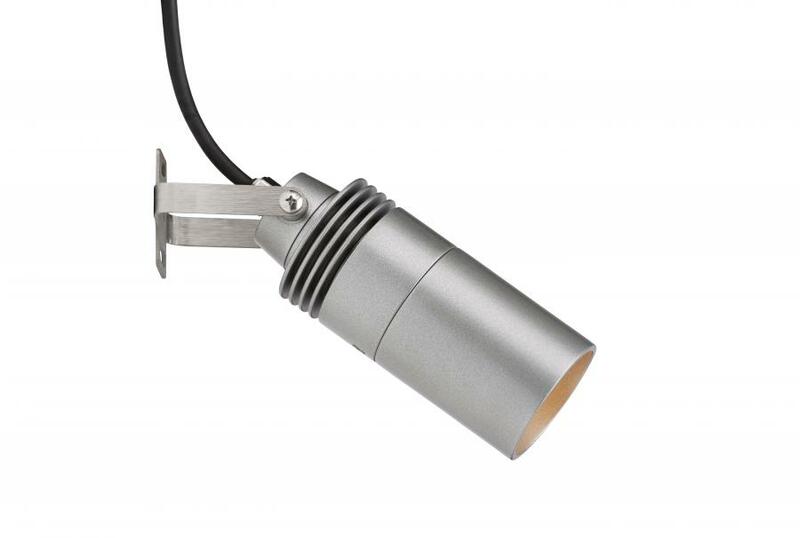 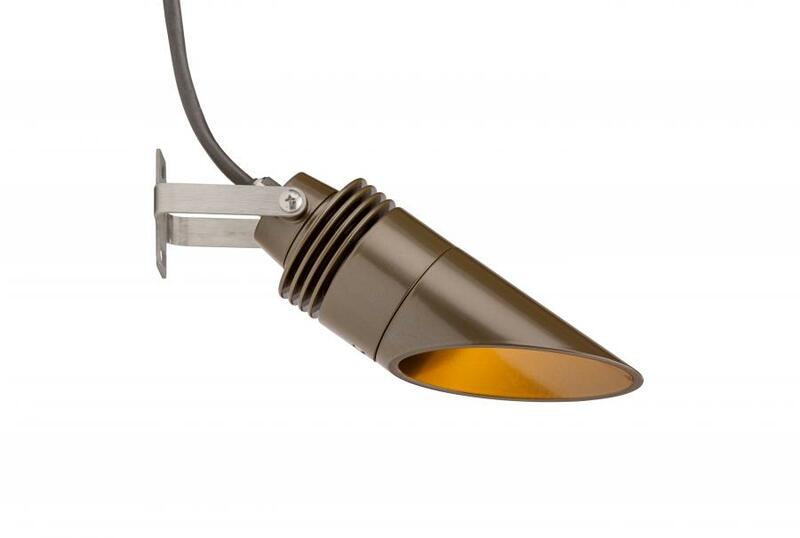 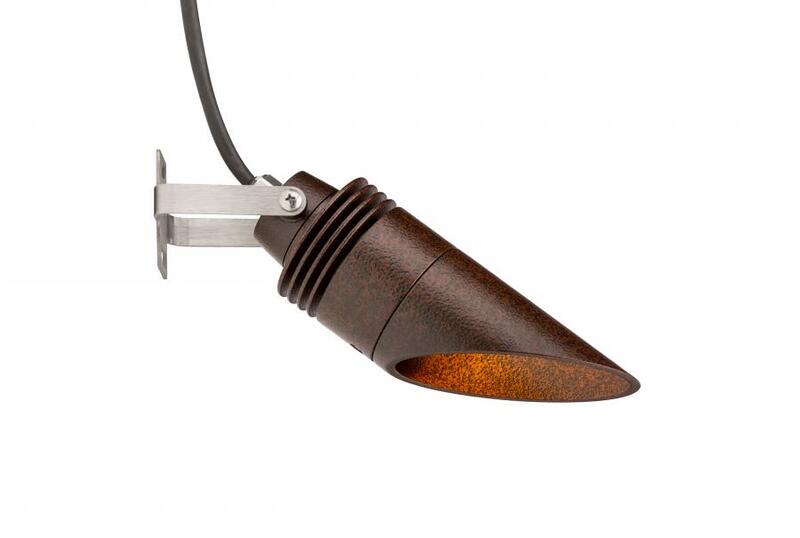 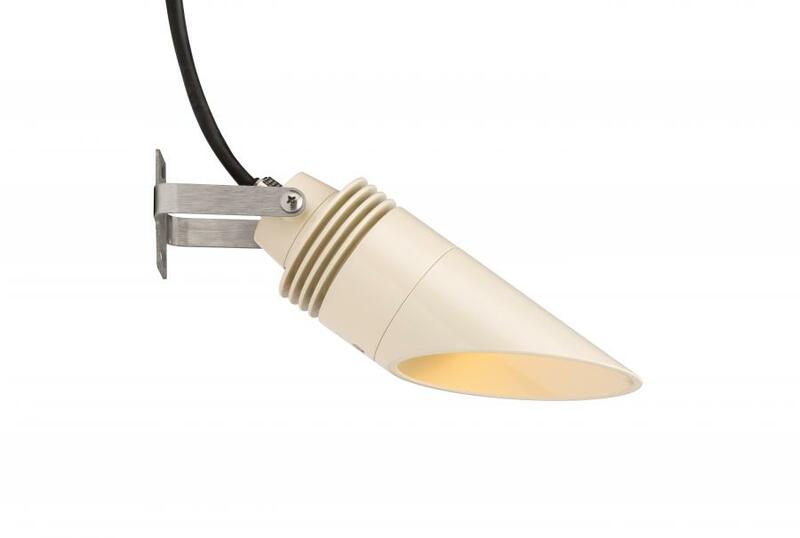 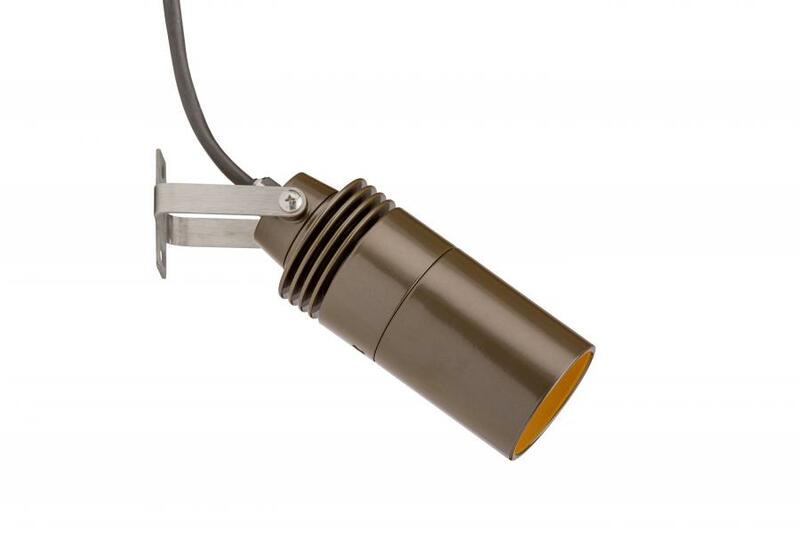 The JB is FX Luminaire’s original LED Down Light. 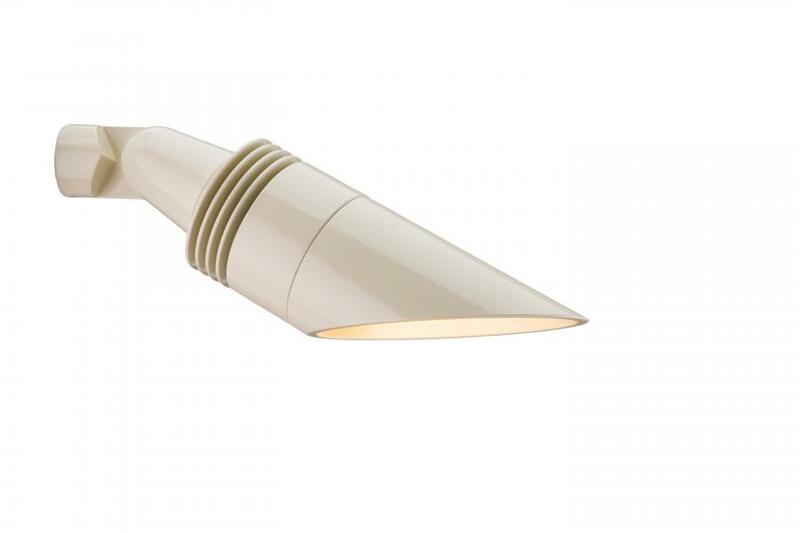 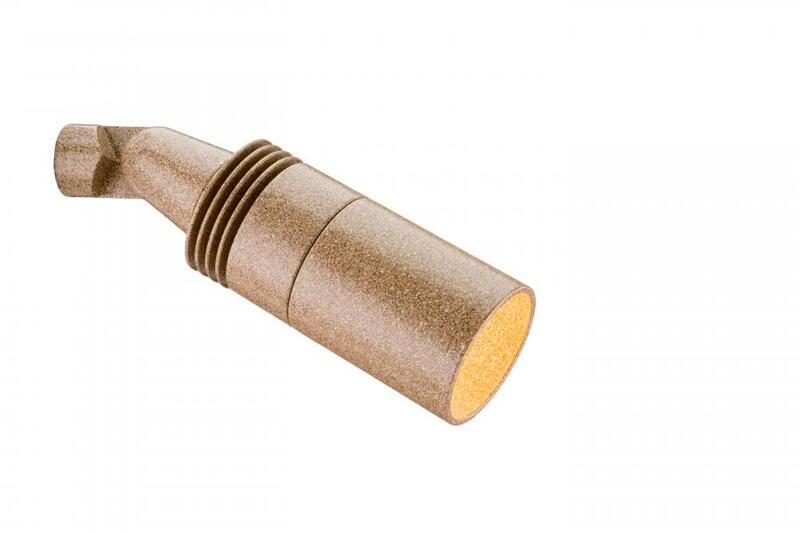 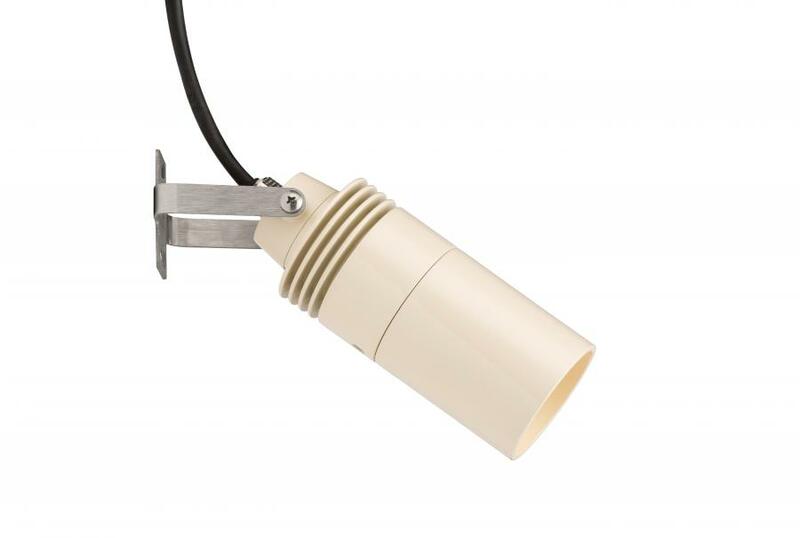 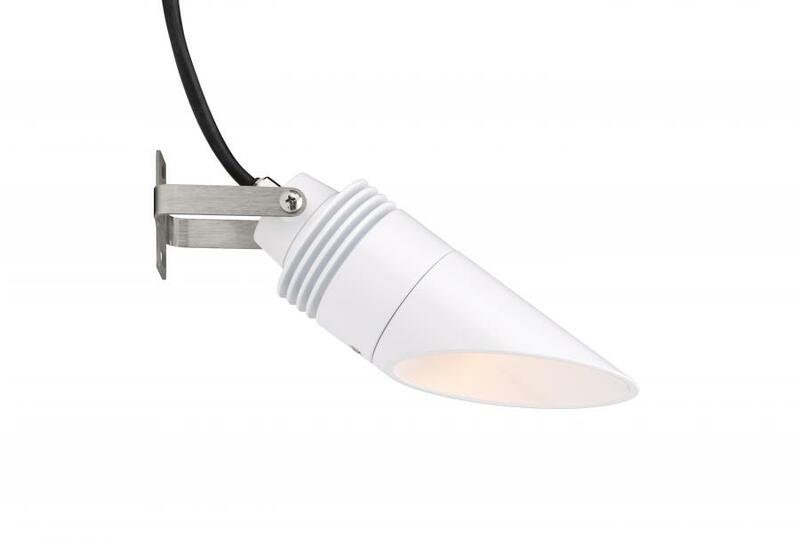 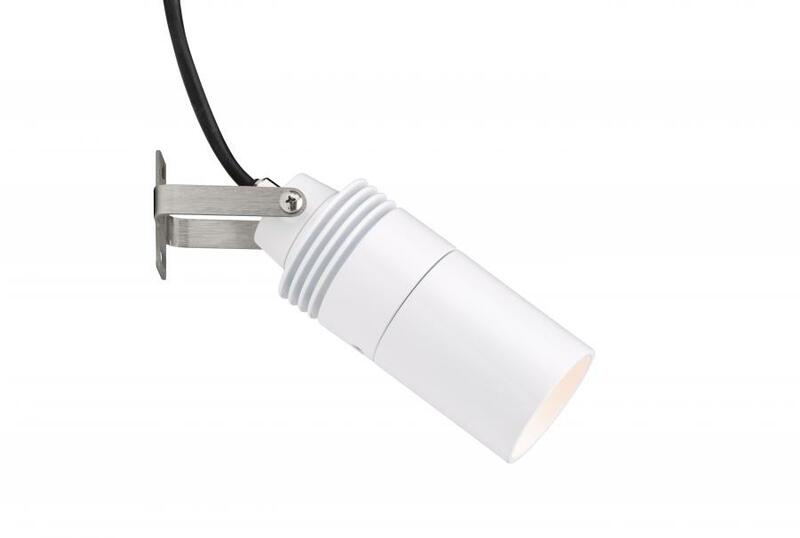 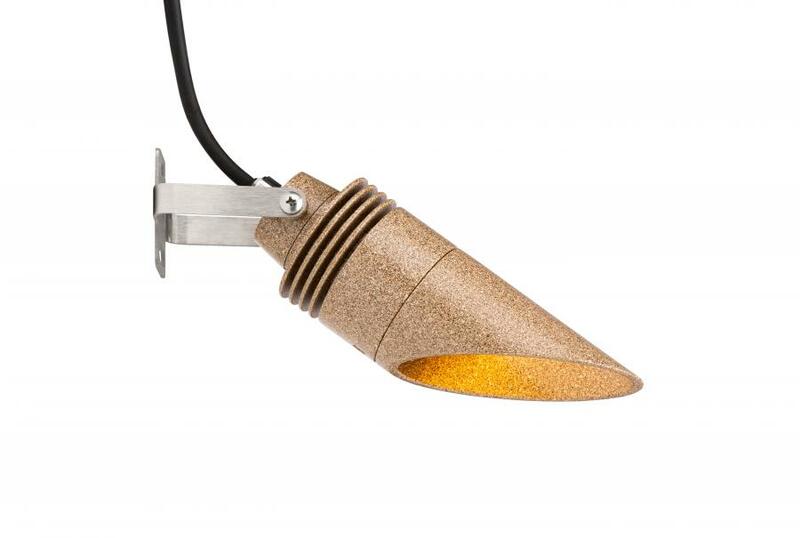 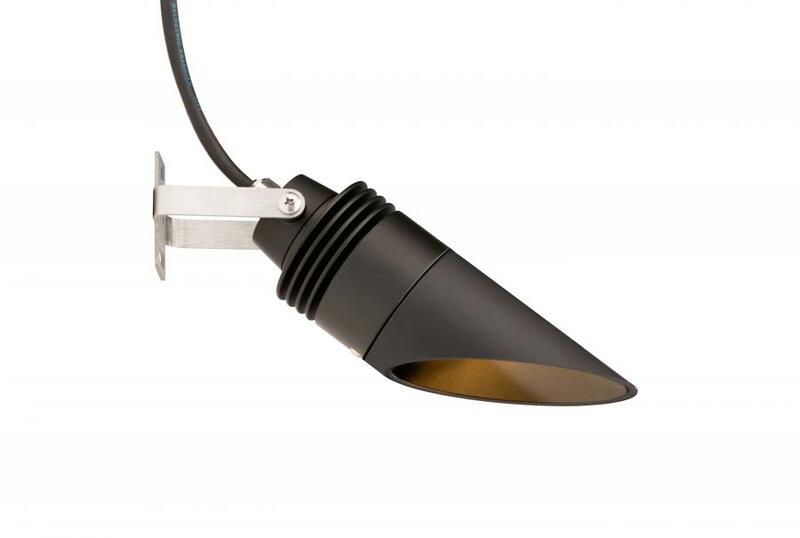 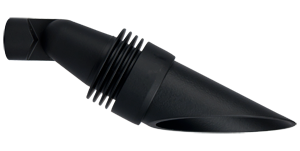 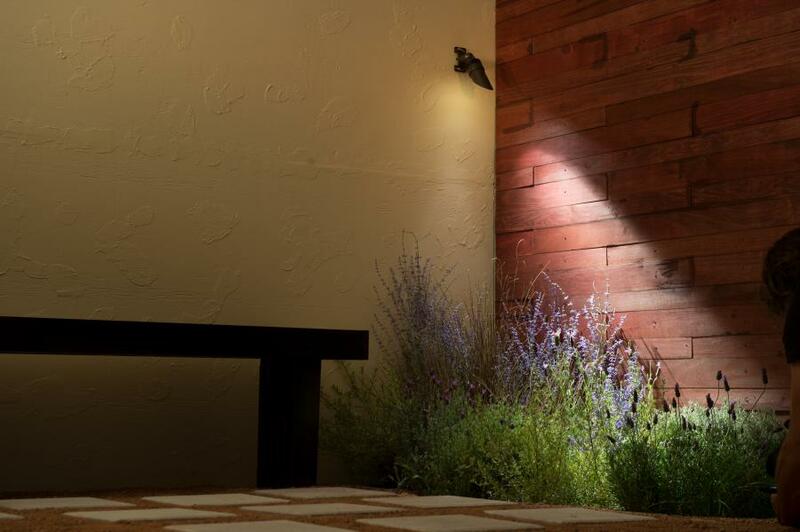 The JB solves the problem of changing lamps in complicated areas by providing long-life LEDs. 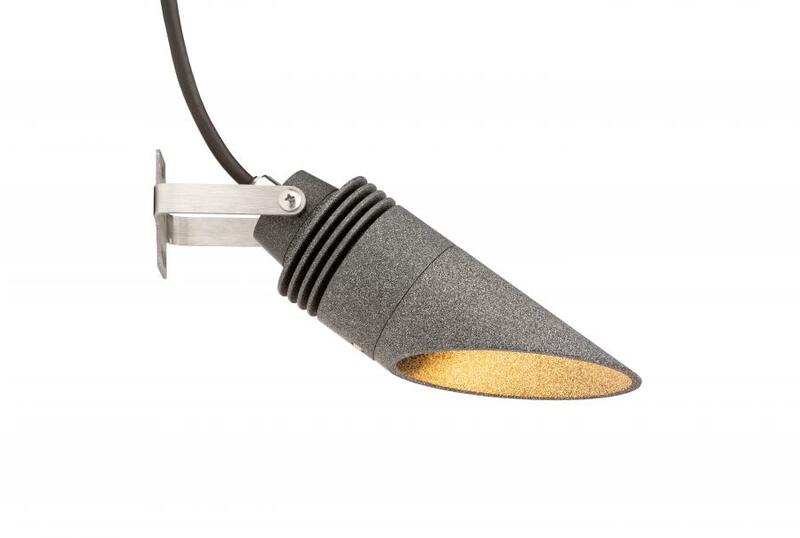 The pure color of the LED allows you to add the supplied blue lens to create a natural moonlight effect. 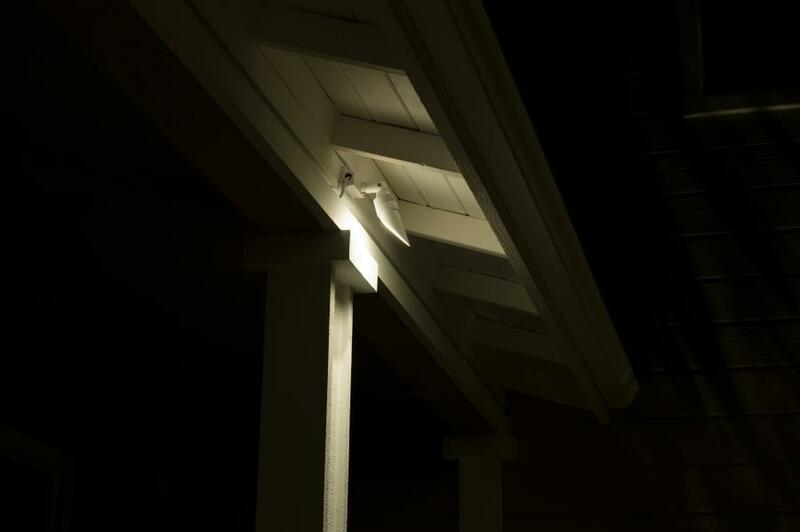 FX Luminaire is an industry-leading manufacturer of landscape and architectural lighting products with a focus on the advancement of LED Landscape Lighting technology and digital lighting control with zoning, dimming and color adjustment capabilities.